An audience with Prince Edward for Creative Youth! Here's us with Prince Edward. We had a wonderful time performing at the Creative Youth Gala in our hometown of Kingston. 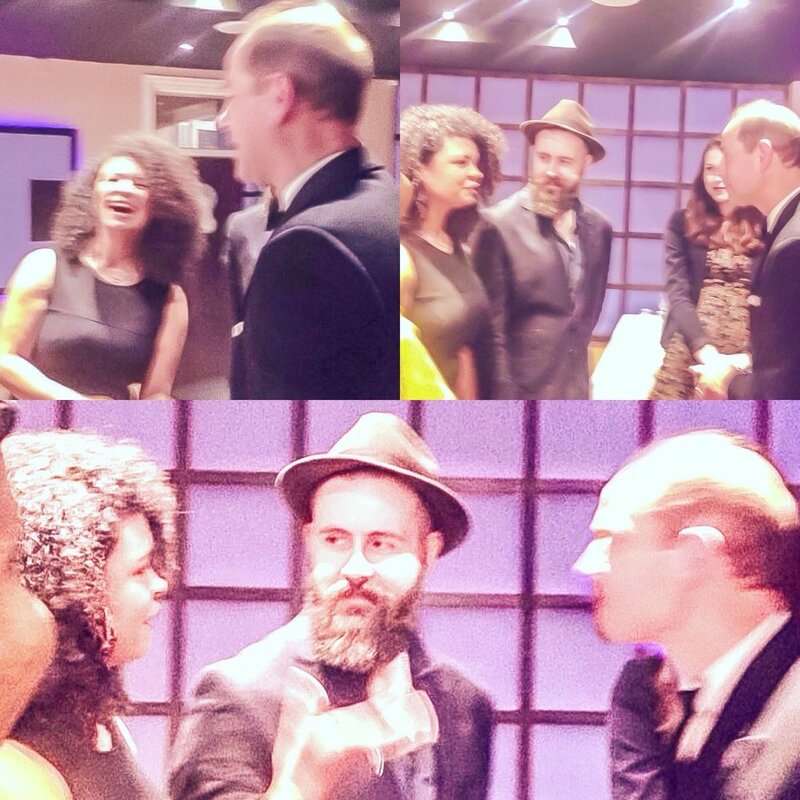 None other than Prince Edward introduced us on stage and said some very lovely things about us! Most importantly lots of money was for Creative Youth - a fantastic charity who encourage young people to realise their potential through the arts. We're playing Bettys Coffee Shop in Dalston on 30/9/15 with Martha Paton. Do come down and join us!